MAKWANPUR, Sept 3: At a time when the local governments are drawing flack from all quarters for raising taxes and focusing on their personal benefits, yet another proposal has been submitted in Province 3 for increasing the allowance of the elected representatives. A provincial assembly committee has tabled a proposal in the assembly to fix the monthly allowance of the speaker at Rs 53,000. Likewise, the proposal filed on Sunday has proposed Rs 50,000 as the monthly allowance of deputy speaker and leader of the main opposition party. 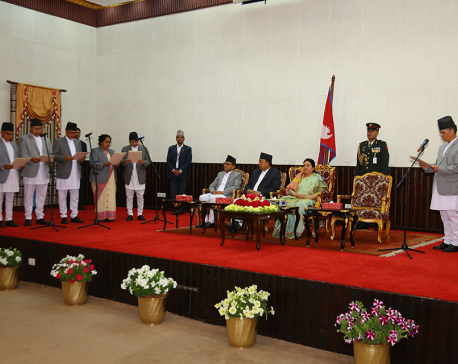 The proposal was tabled by the Federal Affairs Committee's President Madhav Prasad Paudel. As per the proposal, the speaker is all set to receive Rs 70,000 per month, including other perks and benefits. Likewise, the deputy speaker would receive Rs 59,750 in total. On the other hand, the residents are facing a heavy burden of tax to pay for the allowances of the elected representatives. Many have accused the federal system of exploiting the ordinary people who struggle to earn bread for a day just to support the lavish lifestyle of the ruling class. 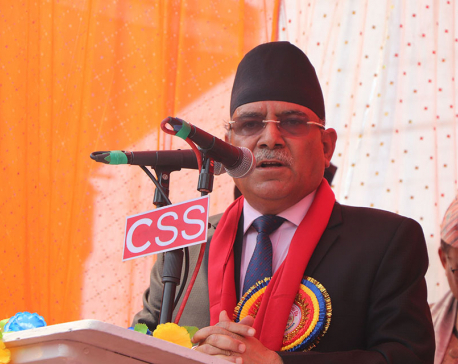 KATHMANDU, April 21: The ruling Nepal Communist Party will celebrate the 70th founding anniversary of Nepal Communist Party on Monday.